Beautiful house in upscale neighborhood in Endwell, walking distance to home Brink school. Updated. 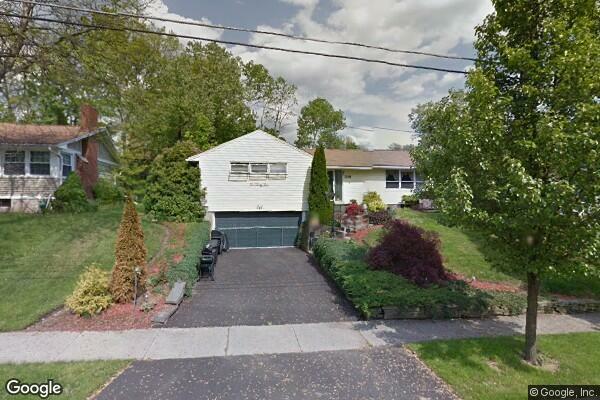 Located in Endicott, NY, This great student rental features 3 bedrooms and 1.5 bathrooms.